Energy entrepreneurs are at the forefront of the transition to a new energy system that is happening now. Despite facing many challenges and much political uncertainty, independent developers still have substantial renewable project pipelines and are looking at innovative ways to build without subsidy. The independent sector is also driving forward battery growth to bring more capacity to the grid, balance supply and demand, and provide reliable back-up power. Our latest Energy Entrepreneurs Report demonstrates the dynamism of the sector and valuable contribution it makes to our energy system, but there are challenges ahead. Having been rocked by sudden subsidy cuts, 2016 saw the lowest rate of growth since we first started tracking the independent generation sector in Energy Entrepreneurs 2012, and it is likely growth will have slowed even further when we report on 2017. With the development of battery storage to support the 12.75GW of renewable capacity already on the grid, the sector now has the potential to compete alongside, and ultimately overtake, traditional generation. But the sector desperately needs some stability to restore confidence and motivate energy entrepreneurs to continue innovating. A significant Code Review by Ofgem would also see a more holistic way to address other current challenges for embedded generation, rather than the piecemeal approach being taken to date. Scotland’s draft energy strategy has recognised and set an ambitious target for renewables to supply half of Scotland’s entire energy needs by 2030 across power, heat and transport. The UK government’s new industrial strategy is also due to be published later this year which we hope will recognise the vital role of renewables. It would be great to see renewables and storage playing a leading role in that strategy. 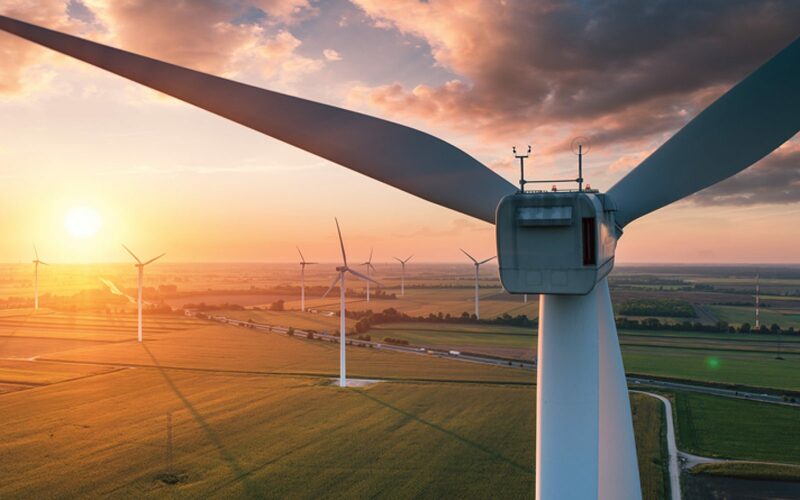 Renewables has entered the ‘mainstream’ - it’s a huge employer, provides large supply chain opportunities, and sustainable businesses are also driving the sector with an increasing demand for renewable electricity. With the right support, there are opportunities to create a long term future for the sector as a major contributor to the UK’s reliable, cost-effective and low-carbon energy system.